In 1898, Laurier faced an important decision regarding Canada’s independence from England. Britain was at war with the Afrikaners (Boers) in South Africa for the possession of land rich in gold. England demanded that its colonies and dominions offer funds, troops and provisions. In 1899, Great Britain was at the height of imperialism and there were many who believed that the sun never set on Queen Victoria’s empire. The same was also true in South Africa where Britain already had two colonies (Cape and Natal) and coveted other colonies, Transvaal in particular, with the greatest gold fields in the world. The negation by the Boers of political rights for foreigners – principally British workers – was rapidly viewed as revolts that, in the eyes of the British, justified military intervention. In October 1899, conflict broke out and the Boer government launched pre-emptive strikes against British troops. Laurier decided that Canada would not participate actively in this war, as requested by Britain. Volunteers were authorized to join the British troops, but no more. This decision divided Members of Parliament. In the opinion of nationalist liberals led by Henri Bourassa, Laurier’s stance was not tough enough. They wanted him to stop volunteers from leaving for South Africa. The Conservatives berated Laurier’s government for preventing Canadian military troops from defending the Union Jack in this conflict. Anglophone newspapers ranted and propagated patriotic, chauvinistic, pro-war rhetoric, whereas in Quebec, newspapers advocated the preservation of independence in this conflict. 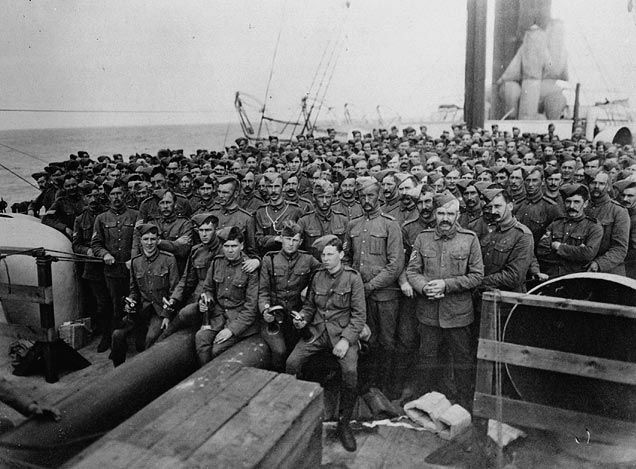 Seeing the conflict escalate, Laurier agreed to arm and send one thousand Canadian volunteers to South Africa. 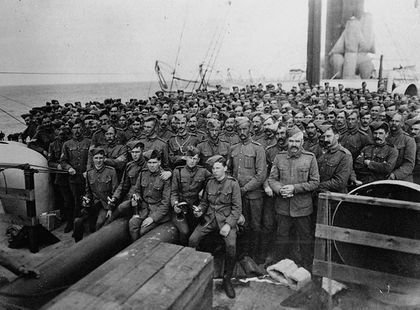 He specified, however, that Great Britain must assume complete responsibility for the men once they arrived in Africa. Moreover, he indicated that the decision might in no way be interpreted as a precedent for the future. Once again, Laurier, the man of compromise, responded in part to the demands of all without taking a clear, unequivocal stand. For the first time in Canada’s history, Canadian military sent abroad wore a Canadian uniform, although they served under British flags.